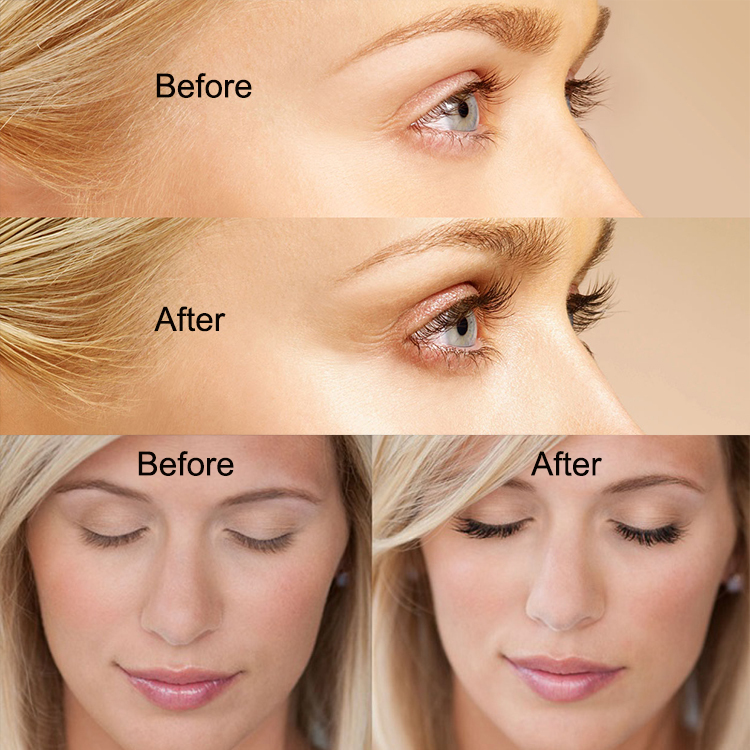 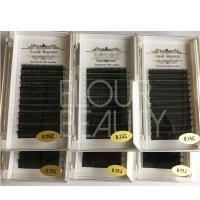 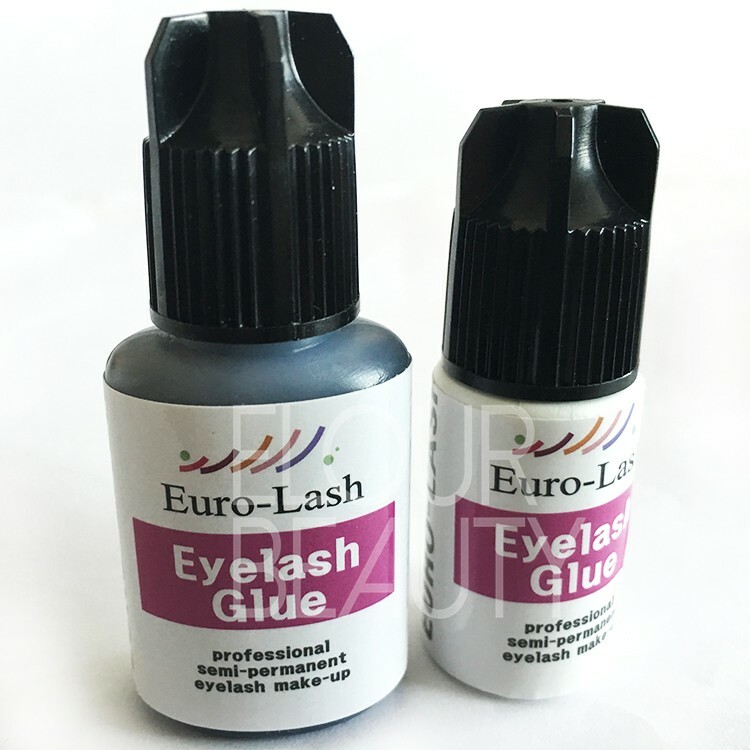 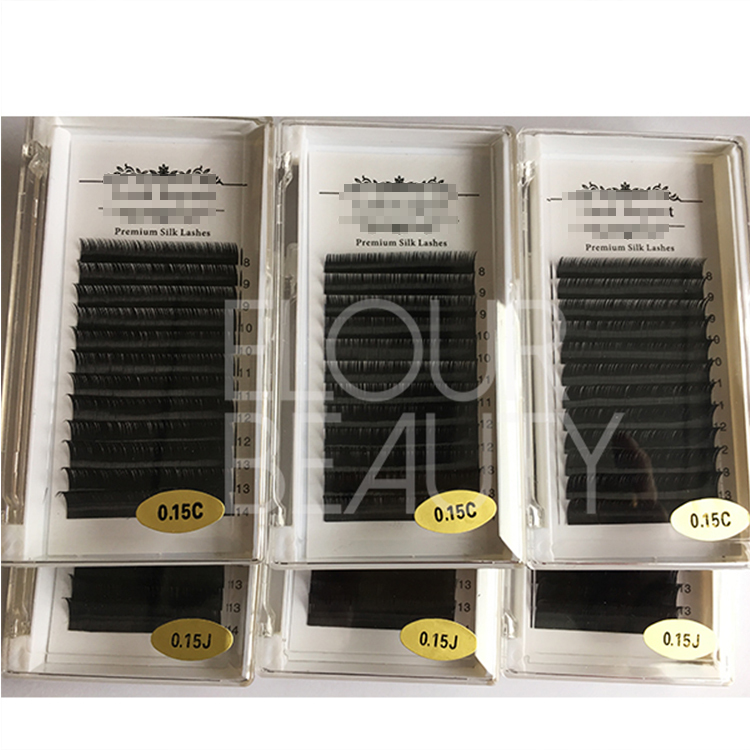 Wholesale prime silk lash extensions dallas with eyelash extension glue are the way to create natural looking length and healthy fullness of your natural eyelashes for an extended period of time.They are made by the premium quality soft silk Korean materials.The wholesale of these eyelash extensions in Dallas,and they give the beauties so natural looking,so Dallas customers love them so much.And we have qualitied eyelash extensions glues,so will be very easy for you to order one-step. 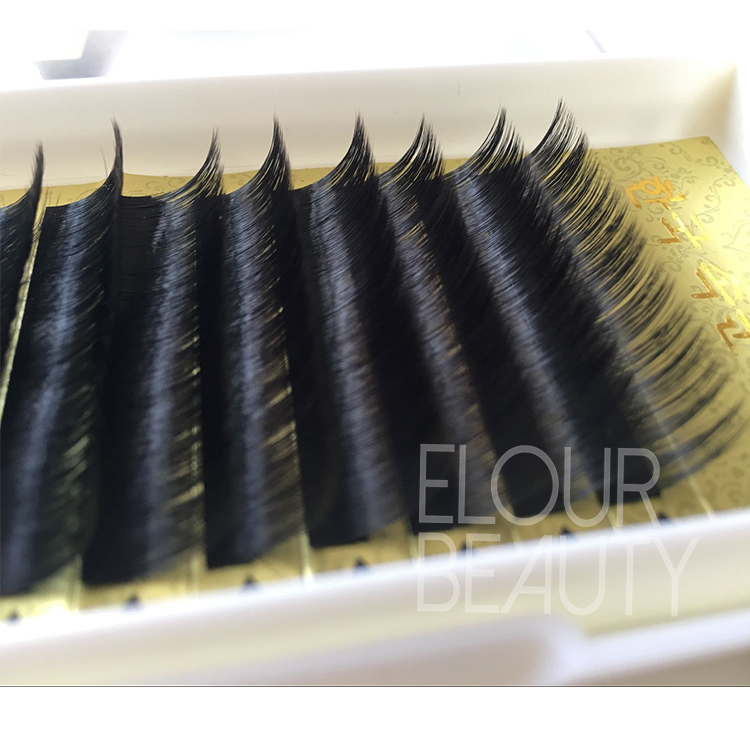 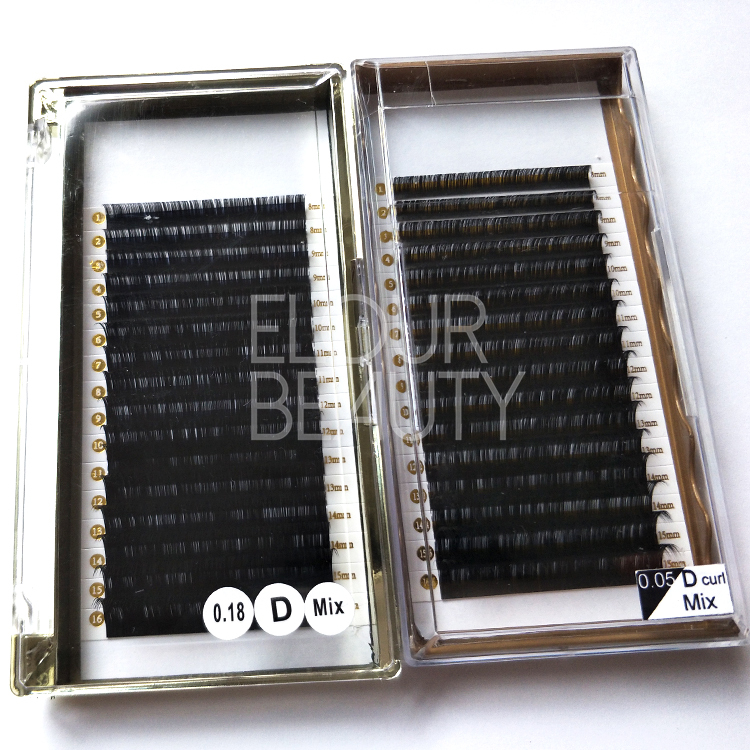 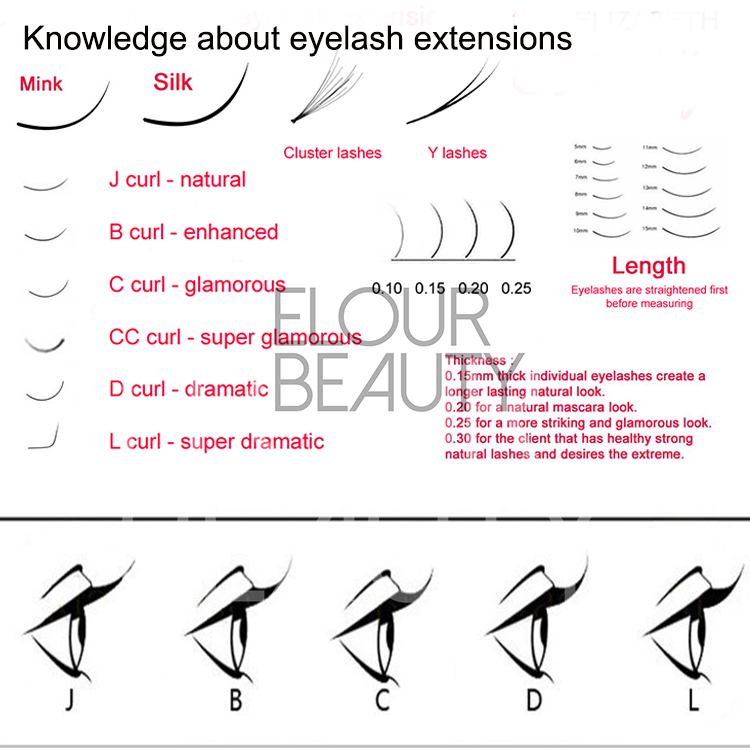 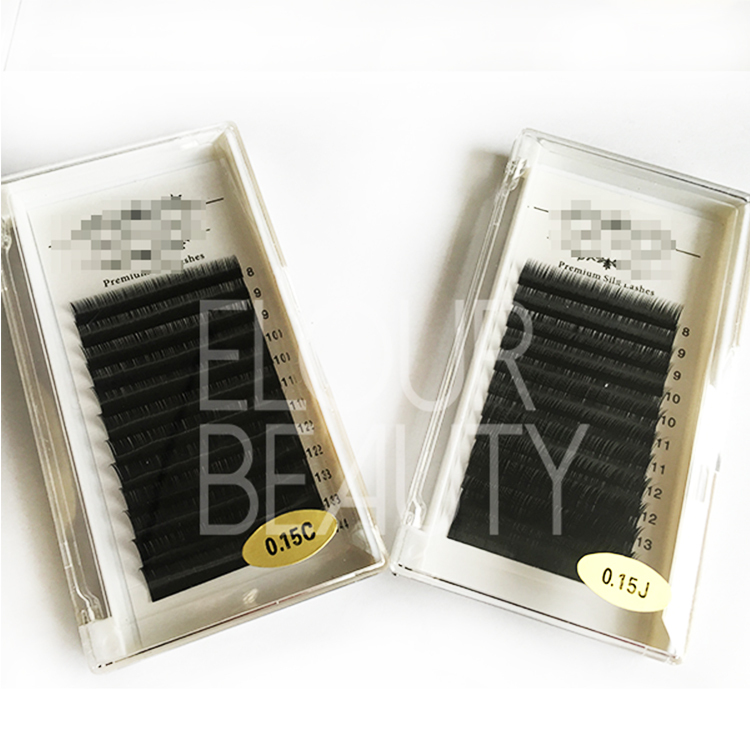 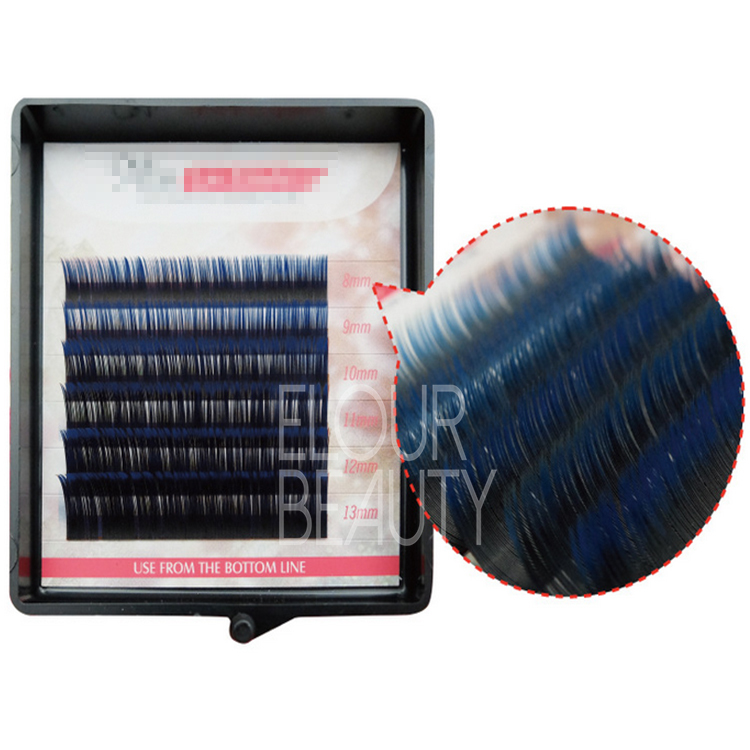 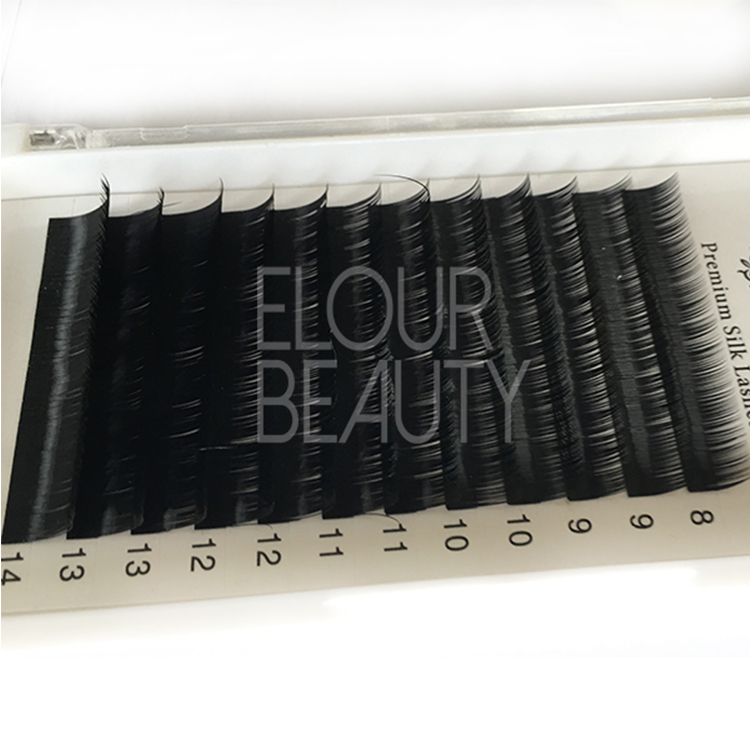 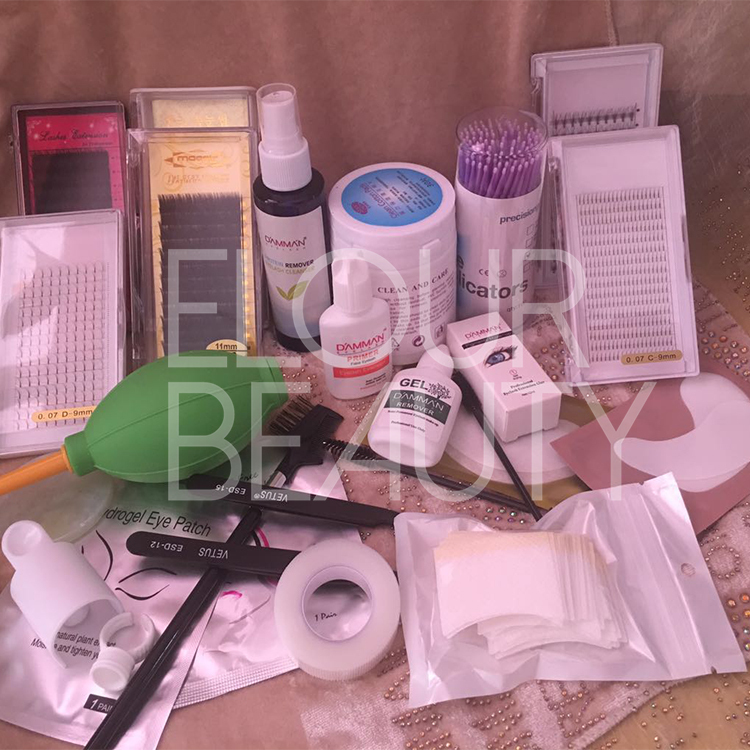 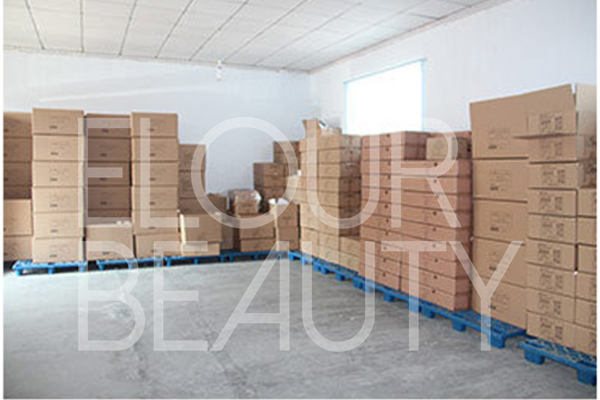 Qingdao Elour Beauty supply different kinds of eyelash extensions,such us silk eyelash extensions,mink eyelash extensins,ellipse flat eyelash extensions,two-tone eyelash extensions and so on.And all our eyelash extensions are made by the experienced customers and all materials used are imported from Korean and strict QC system,to make sure the high quality of our lash extensions.And our lash extensions have a tapered end resemble natural looking to fullness your natural eyelashes.And our lashes curl keeps more than one year and waterproof.So no need to use the eyelash curlers. 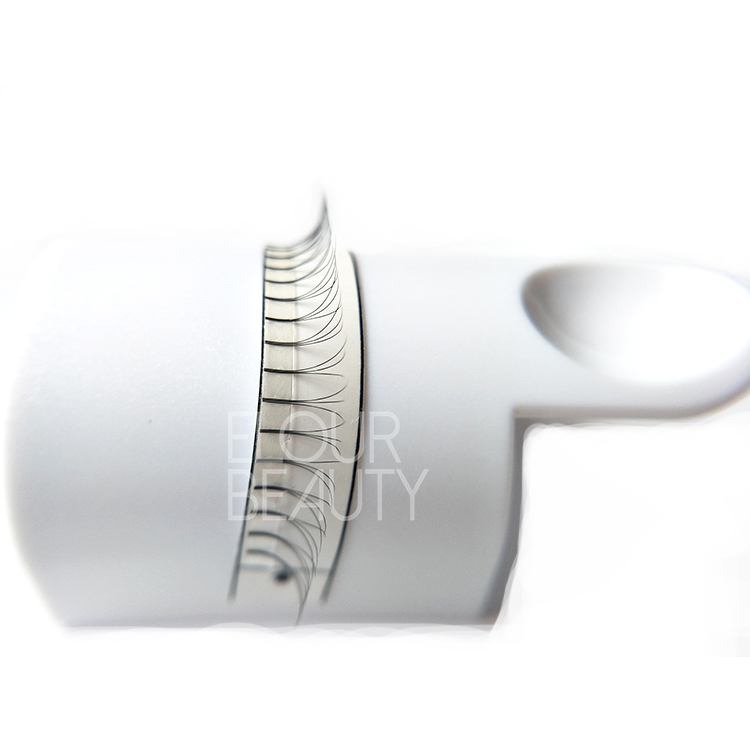 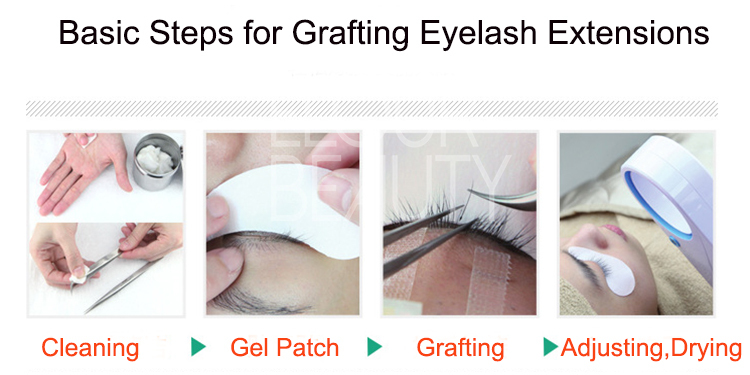 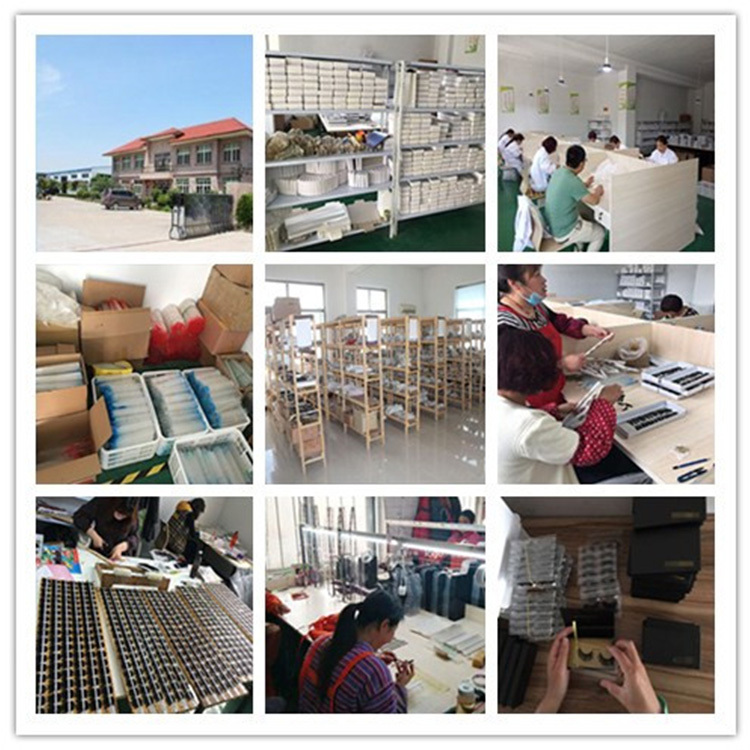 Our eyelash extensions sell all over the world and win customers recognations.Welcome you to try our eyelash extensions.